View basket “Icom HM 151” has been added to your basket. 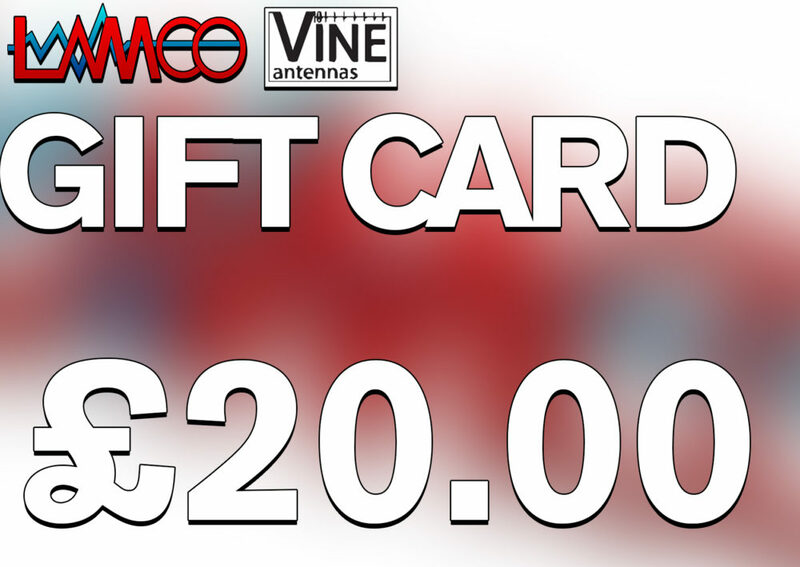 LAMCO 20 Pound gift voucher. Grab one of the pre-paid Gift Vouchers to make someone special’s day.